By Peter De Rose. Arranged by Cindy Blevins. Sheet Music Single. 8 pages. 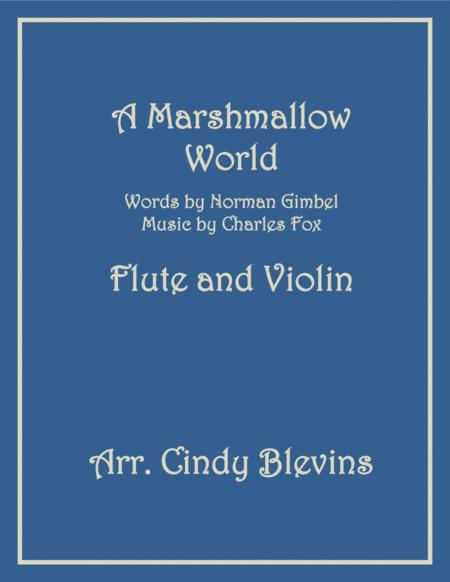 Published by Cindy Blevins (H0.344871-526500).